It was pre owned, but the disc looks fine. The bubble breath looks pretty funny . I like how on the game, it says: Strength. Discipline. Bubble Breath. Ima gonna set that as mah sig. I haven't played it yet so what are your thoughts on the game? The game is broken. It was rushed to it's release date and therefore there is loads that has gone unfinished which can make the game unbearable at times. 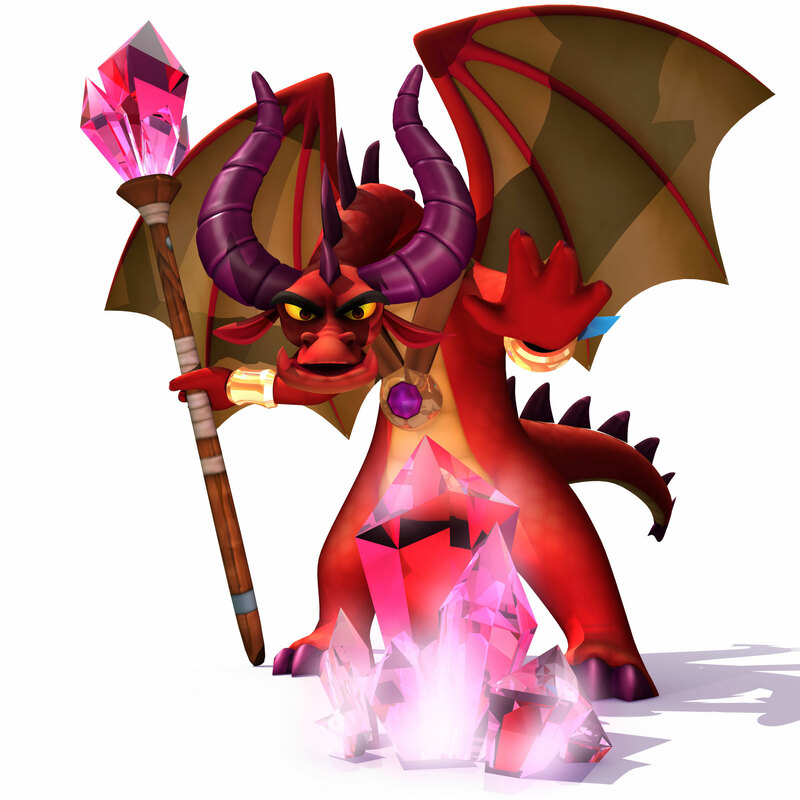 Although I can forgive that for the most part, it's got some fun mini-games, good level designs and it's still the fun Spyro formula of collecting everything so I kind of enjoy it, but it is hard to ignore the massive amounts of glitches. ^ Yeah, I heard there are a lot of glitches. But this does look pretty darn fun. Don't let others make you think the game is terrible. Yes, it does have some problems, but hey, it is still very enjoyable. It was built with the classic Spyro engine, I think, and the last Spyro game to ever be built on that engine...which may quite explain the loading times on some consoles. The game was definitely rushed, the map files were left on the disks and various other things weren't trimmed and so forth. The developers were inexperienced and thus the time they were given to create the game was not realistic. With that, it's not a bad game. Severely unpolished in some aspects, perhaps even mediocre - but past that, it can be quite fun. Just, dulled in comparison to the classic as many of the NPCs didn't really have the same charm, at least to me, and many ideas were reused. I liked the levels. It was annoying and glitchy, but I like the BUBBLE BREATH! Yeah! Great point, man! Woman! Never mind! I don't mind playing this game from time to time, I've only 100% once, and I think that was the only time I bothered to do all the levels. I just play a bit of it now and then for nostalgia sake, it was my own first PS2 game; with Wrath of Cortex. It's funny to watch the glitches. yeah. I really enjoyed this game.